Capstan Way-centrally located in the heart of White Rock. This 2 bedroom 1 bathroom suite is super clean, with updated bathroom, new stove and dishwasher. Large patio with garden view. Roof was completed last year. Very well maintained building. 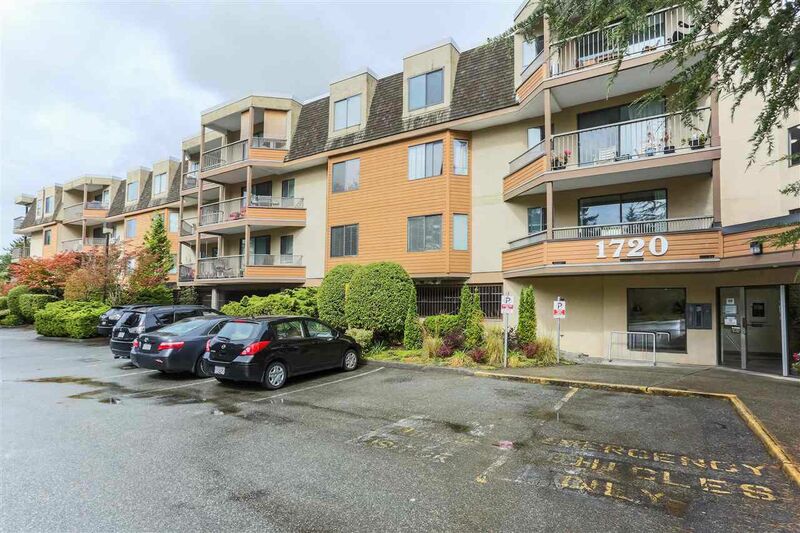 Close to transit and walking distance to White Rock Beach. No age restriction, rentals allowed with restrictions, no pets. Strata is $395.88/month. Parking Stall is #23, storage locker is #34.